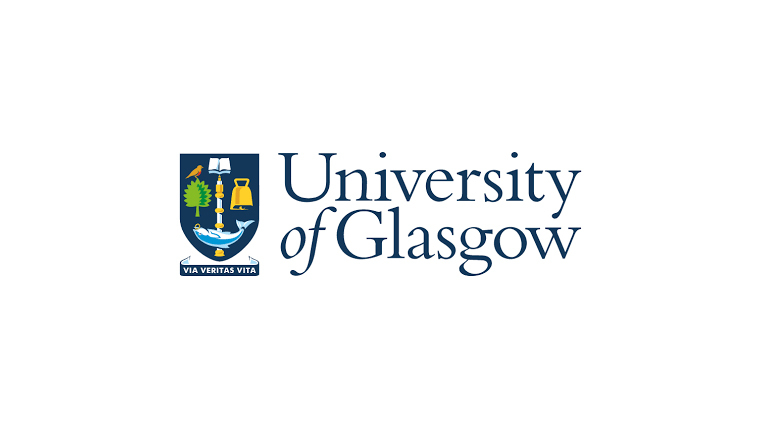 A £1.7million grant has been awarded to The University of Glasgow to create the world’s largest Immune Mediated Inflammatory Disease (IMID) Biobank. IMID are common medical conditions that cause pain, distress, loss of function and early death. The biobank will be used to create a ‘superhighway’ of information that can be analysed in order to apply a precision medicine approach to these health conditions.